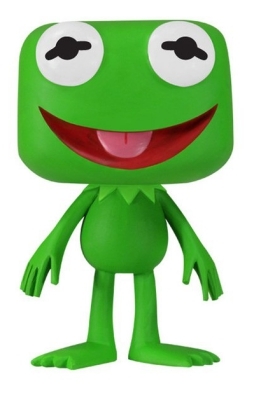 Wocka wocka! 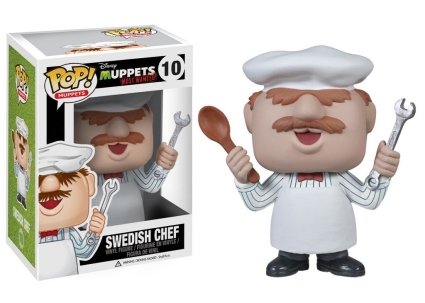 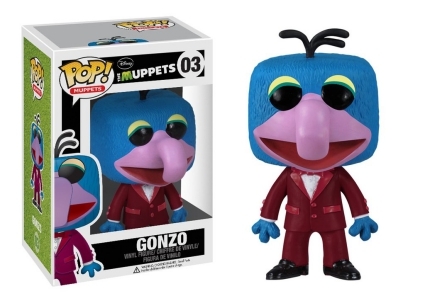 Funko Pop Muppets offers numerous options from the beloved franchise. 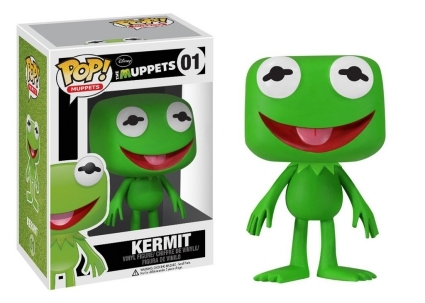 Creator of The Muppets, Jim Henson, first brought the adorable ensemble cast to television audiences in 1955. 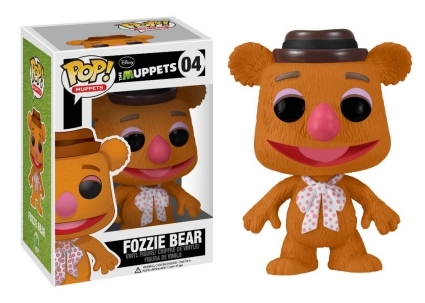 Fast forward over a half century later and the gang is still capturing hearts with their films, video games, and much more. 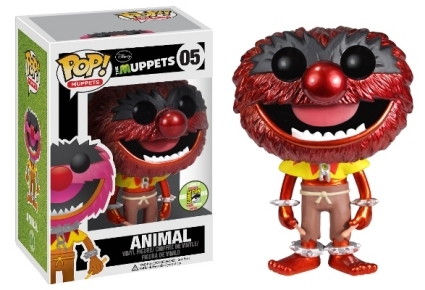 While there is room for considerable growth, the Funko Pop Muppets checklist features a strong start. 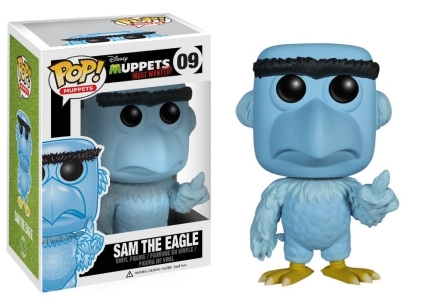 Officially part of the Pop! 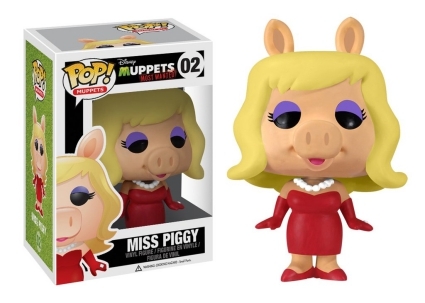 Muppets line, the ionic duo of Kermit and Miss Piggy kicks off the standalone set with vinyl likenesses. 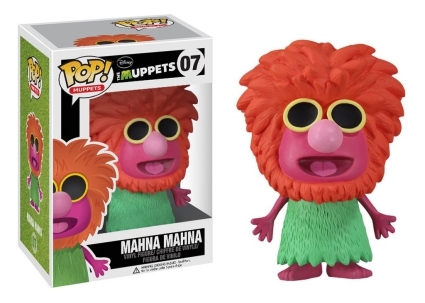 Shop for Funko Muppets Figures on Amazon. 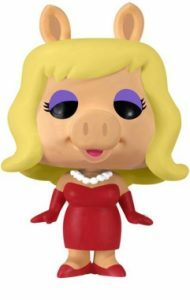 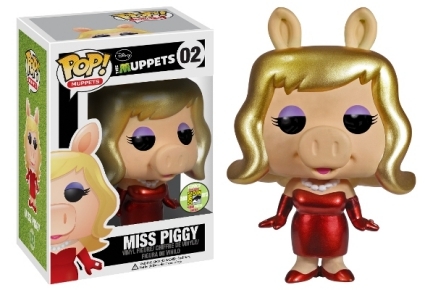 Aside from their main figures, Kermit, Miss Piggy, and Animal also have metallic variants from the 2013 San Diego Comic-Con. 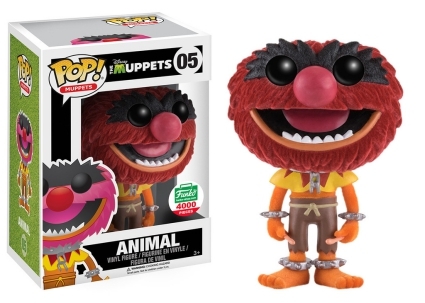 Additionally, Superhero Kermit is a 2017 Emerald City Comic Con exclusive, while collectors can find the flocked version of Animal via the Funko-Shop releases. 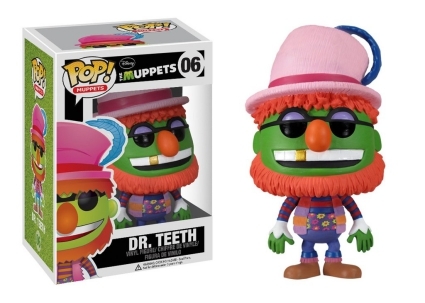 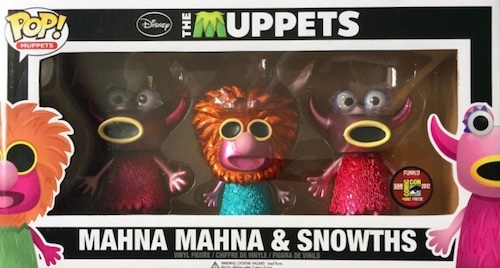 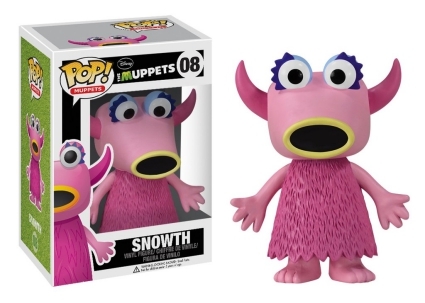 Other "musical" talents in the Funko Pop Muppets lineup include Dr. Teeth, Mahna Mahna and Snowth. 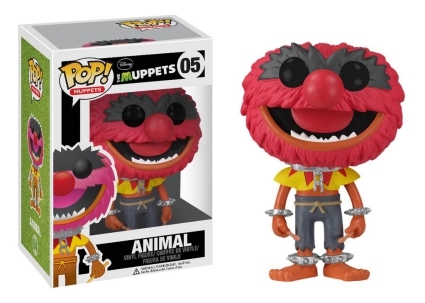 Featured below is the entire Funko Pop Muppets figure list while a complete image gallery is provided on the visual guide tab above.